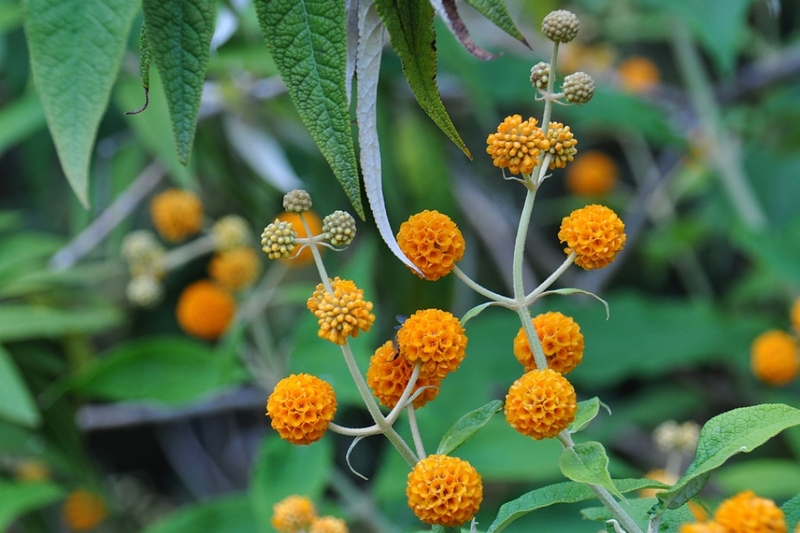 Orange-ball-tree (Buddleja globosa): growing, planting, caring. 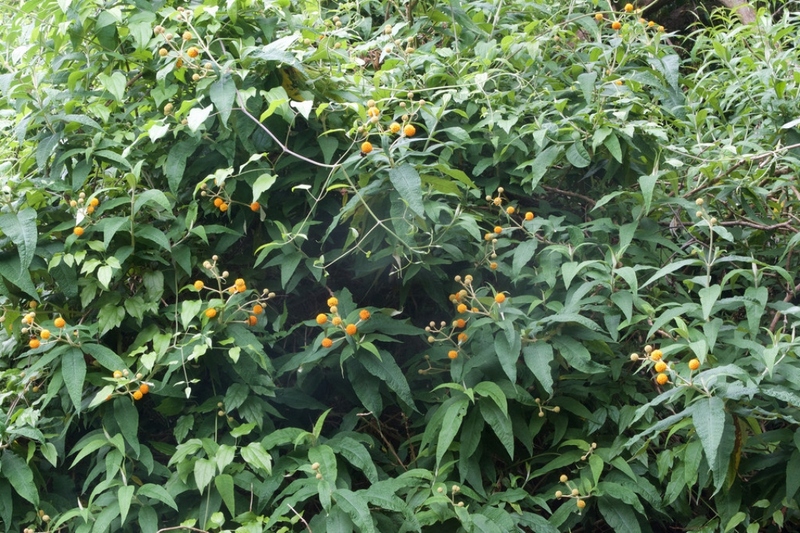 A South-American species with an orange bloom. 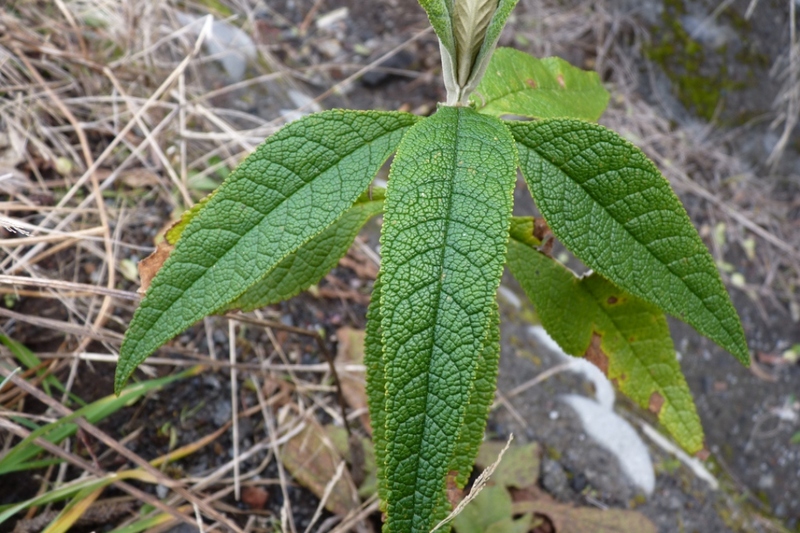 Full description for Buddleja globosa not yet available.